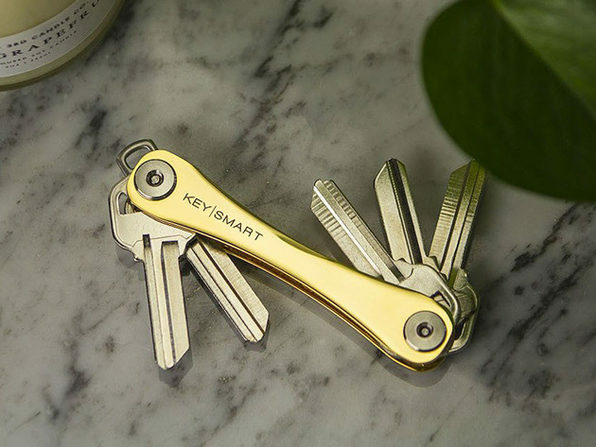 Say goodbye to your bulky key ring—KeySmart organizes your keys in one compact and lightweight place. 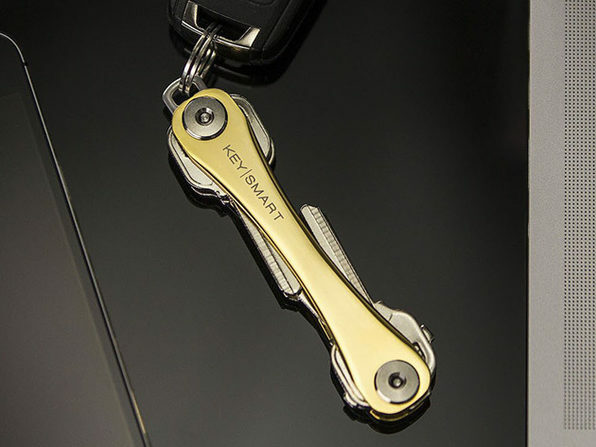 And now this handy device comes in dazzling 24-karat gold plating to add a glamorous touch to your keychain. Easily attach up to 8 keys, and use the included loop to latch on your car fob as needed. 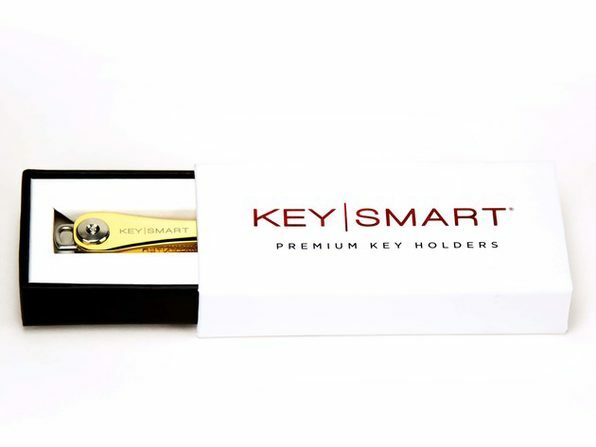 The award-winning KeySmart is designed to allow for quick and easy key access that you'll use all the time.